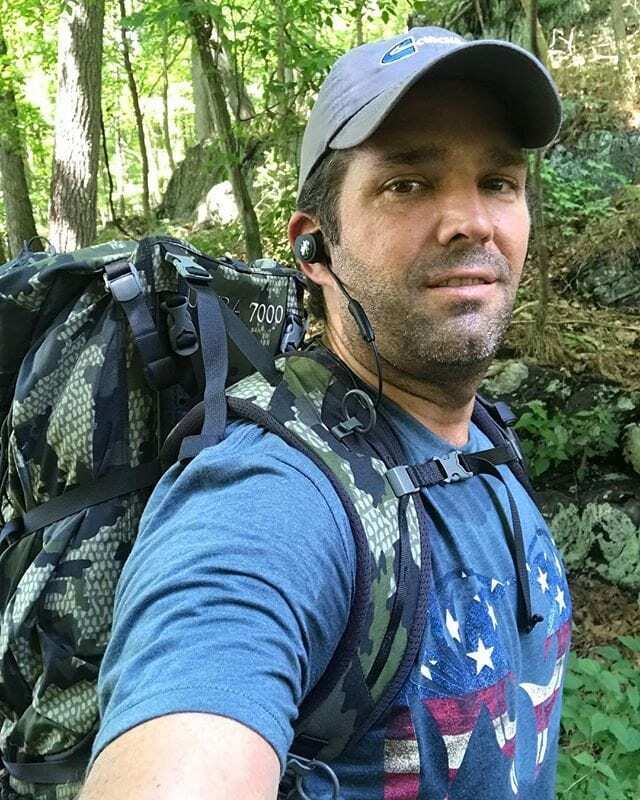 Donald Trump Jr., President Trump’s son, seems to be a real nature enthusiast and an outdoorsy person. 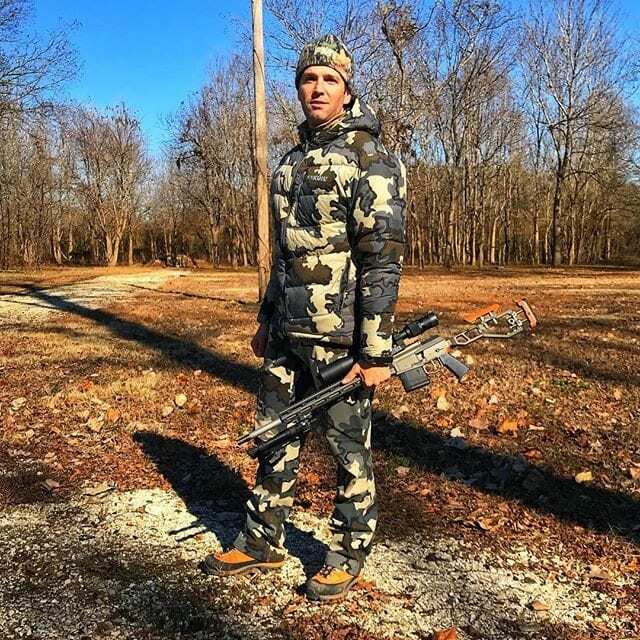 As he is very active on his social media, such as Twitter, Facebook, and Instagram, his followers can’t help but notice that he loves spending time outdoors. He has described himself in his Instagram bio as an outdoorsman, father, EVP of development and acquisitions [for] the Trump Organization, and a past-life advisor on The Apprentice. 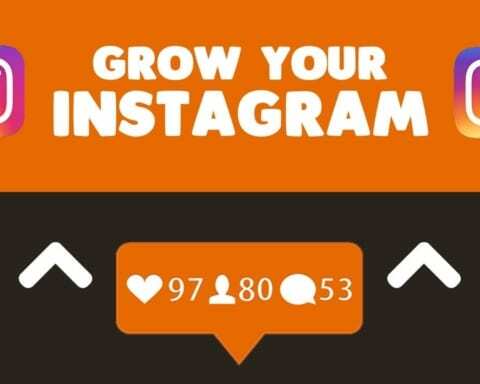 What can be seen from his Instagram photos is that he loves doing a lot of outdoor activity. 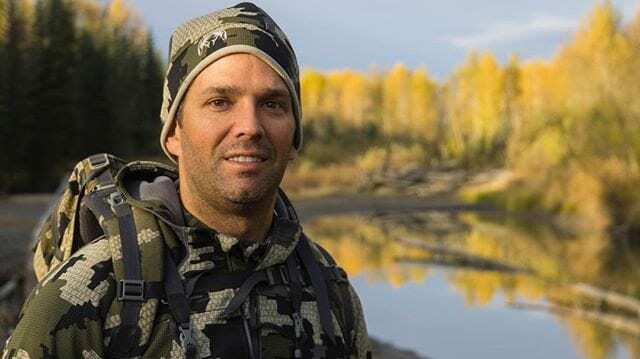 So, here are some of the images he shared which definitely prove that Donald Trump Jr. is a real nature lover. This outdoorsy dude often posts pictures with hashtags. So, he posted this wild nature selfie and wondered if it’s a great idea to have a WiFi after spending one week in the mountains. “Amazing time with great friends. I brought back some scruff as a souvenir. Maybe I should keep it??? LMK your thoughts. #scruff #beard #mountainman? ?,” he captioned the photo. 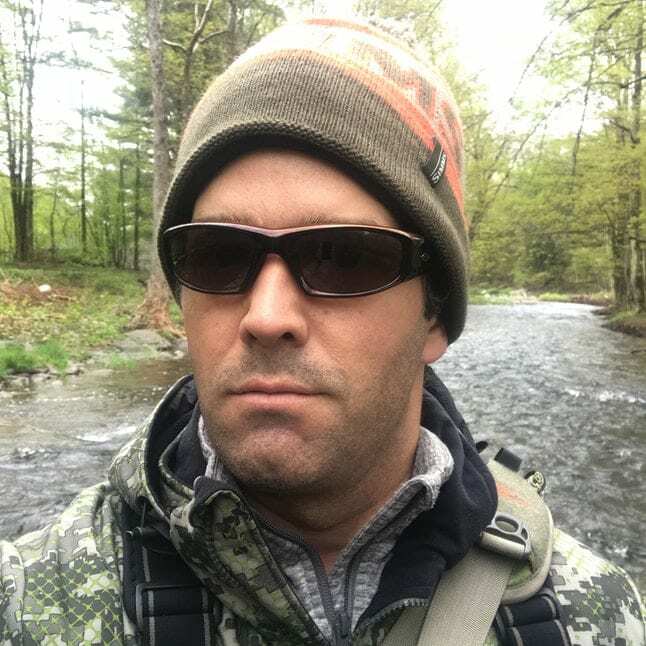 Donald Trump Jr. also loves spending his free time fishing. “Some great Northern Pike,” was his caption for this image. 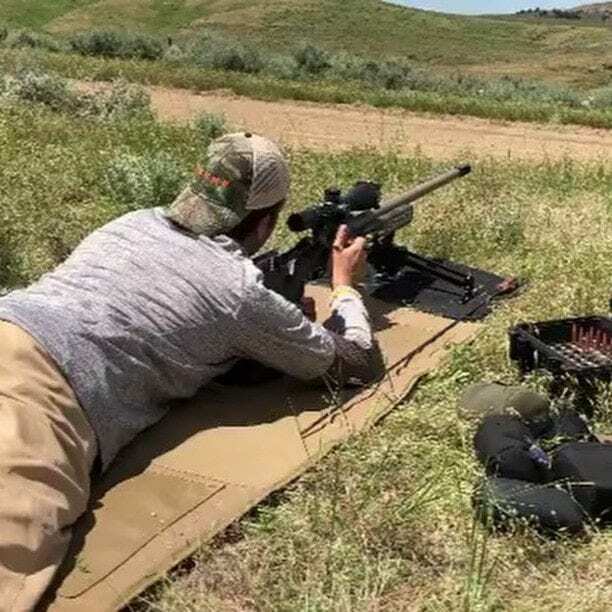 President Trump’s son seems to be a fan of shooting as we can see from this picture as he enjoys some long-range shooting in Montana. 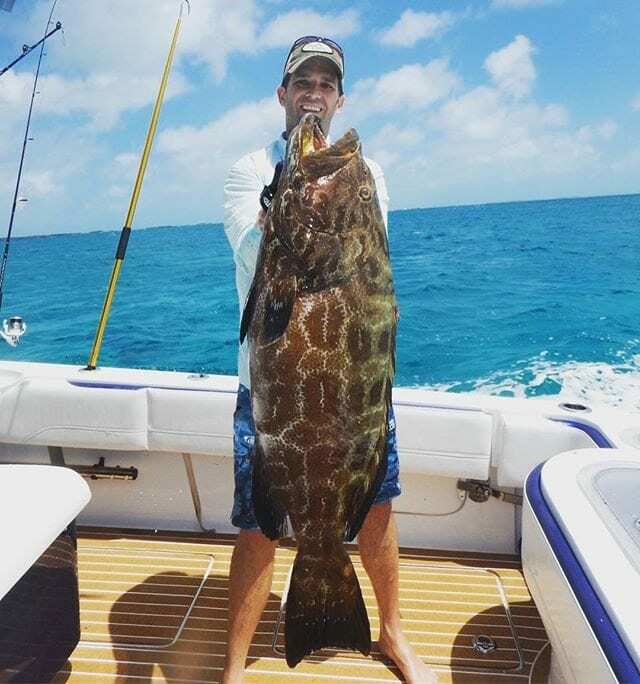 Even though we don’t know where was this photo taken, Trump Jr. asserted that he has captured a grouper. This is a picture back from 2015 which was taken in Florida. 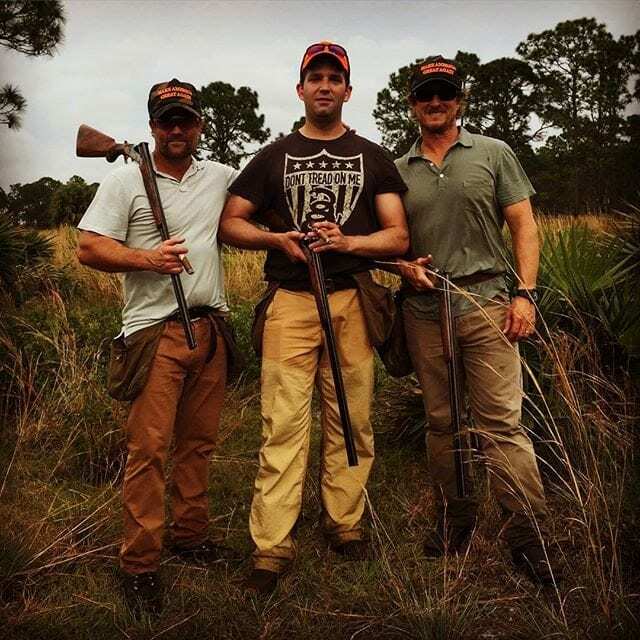 Trump Jr. spend some time shooting with his friends. 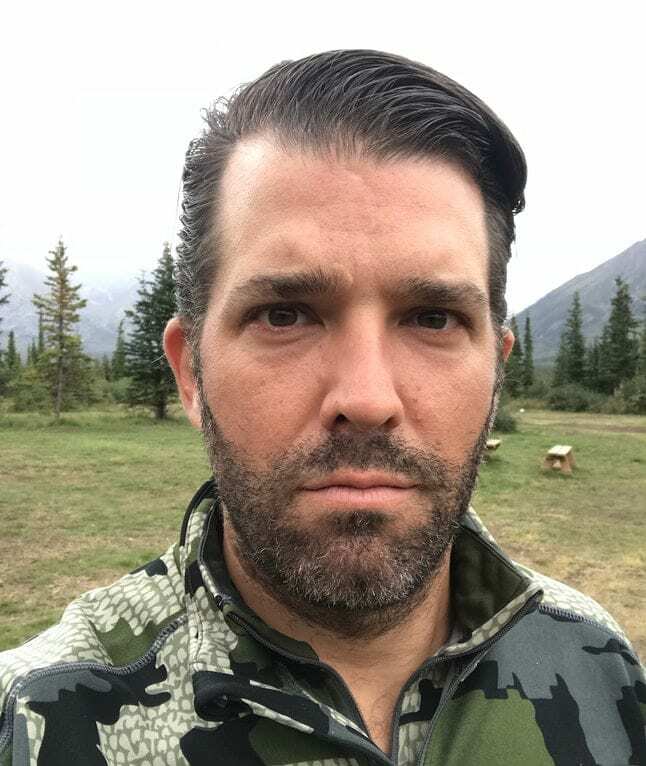 This is another proof that Trump Jr. is a real nature lover. 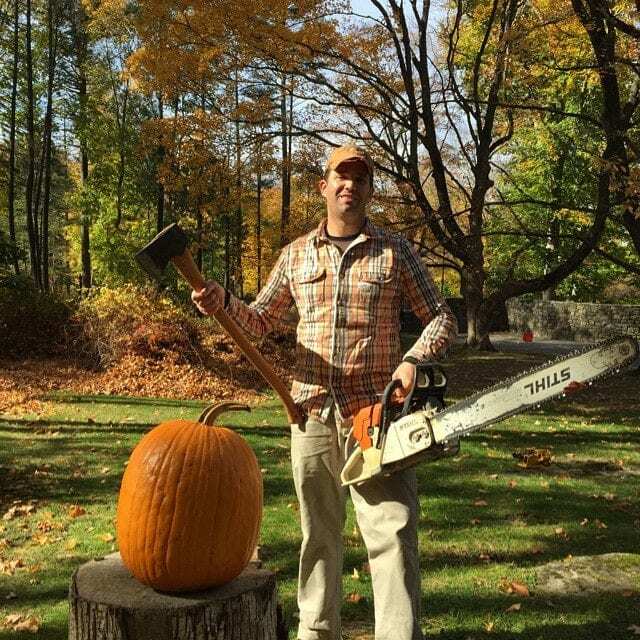 He seems to be carving pumpkins with a chainsaw for Halloween. He stated that his children’s reactions were priceless and they were shocked by his craziness. 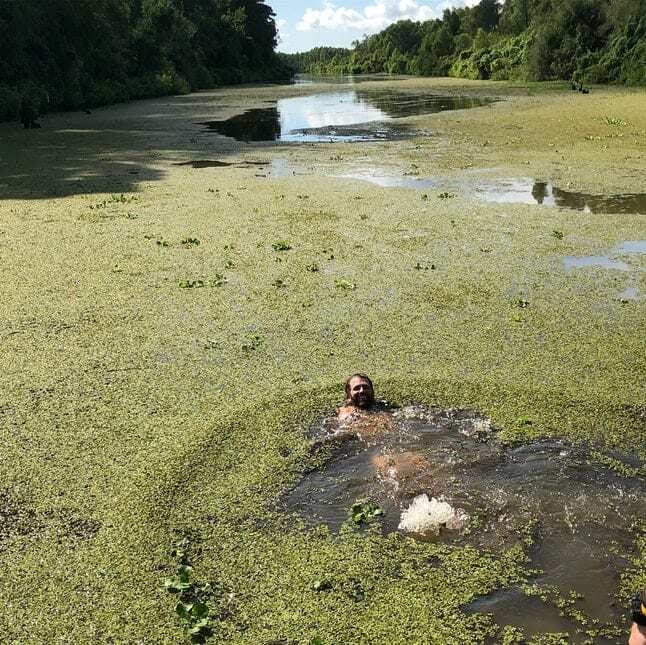 Quite a shocking photo of Trump Jr. swimming in a swamp in Louisiana. “This is what happens when someone bets me a good sum that there’s no way that the guy from New York City would swim in a gator-infested swamp/bayou down in Louisiana. Easy money!!! ???? ?#swimming & #winning #louisiana #swamp #thing,” he wrote in the caption. He seems to be a fan of selfies and this is one from the mountains. “The only way to be good in the mountains is to practice with real weight on your back. 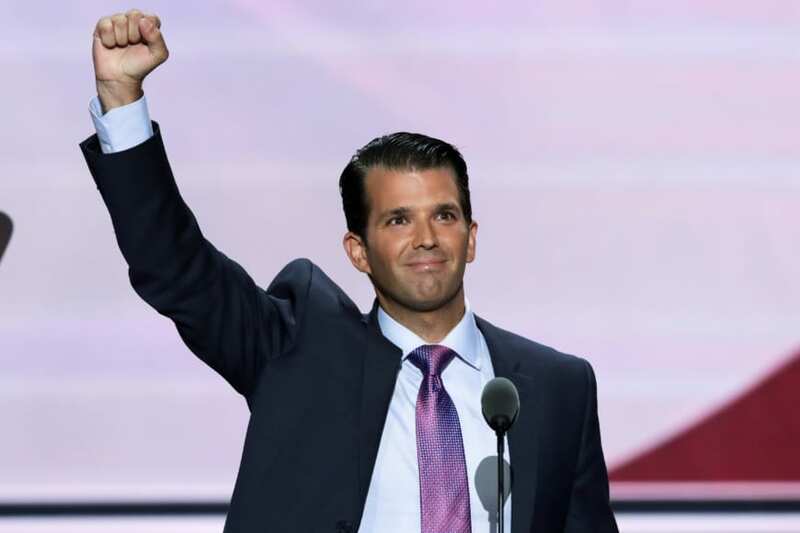 All the cardio in the world doesn’t matter if you’re not used to the weight,” Trump Jr. wrote. 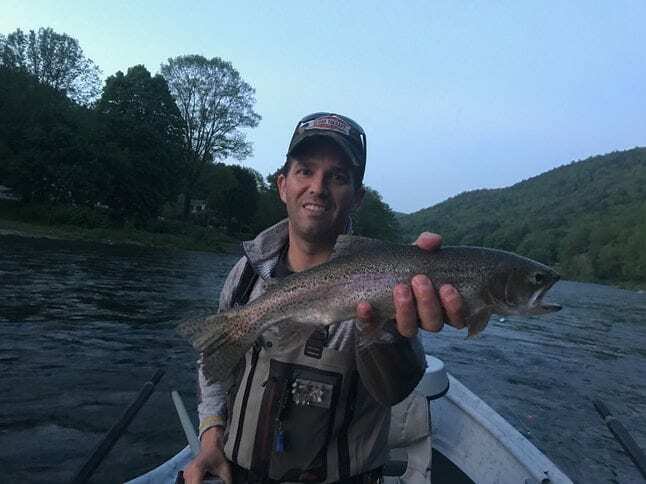 Trump Jr. is a huge fan of finishing and here’s yet another photo which proves that. “Great day on the water with my buddy @therealflyfishrich,” he captioned the photo whose location is not known. 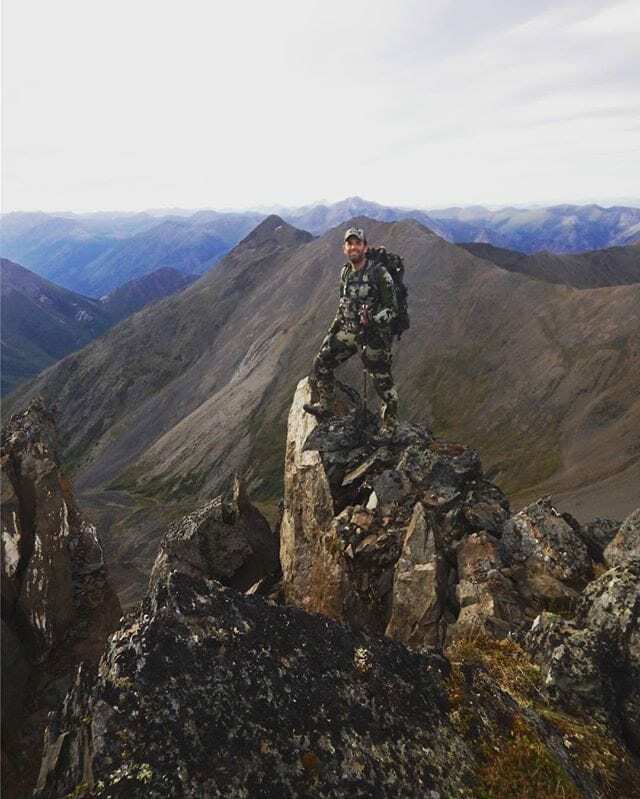 This picture was taken in British Columbia where he feels like it’s his kind of terrain. 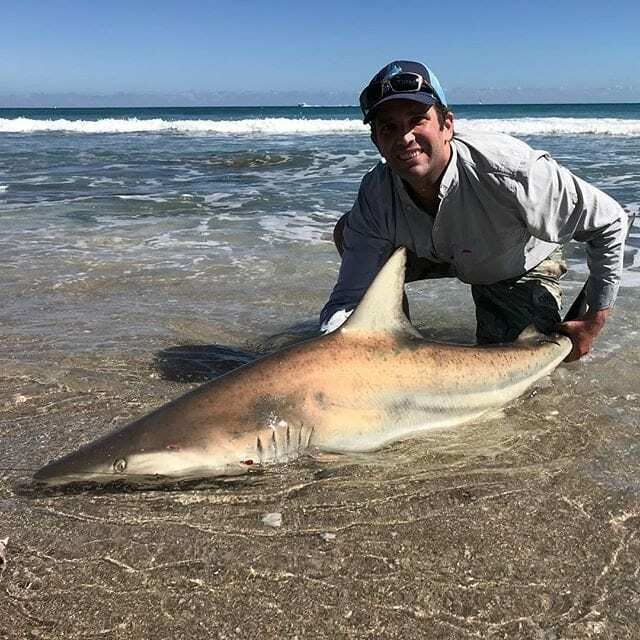 Trump Jr. can be seen in this picture with a shark, which he claims was released afterward. “Great day on the water with my friends at @blacktiph. #fishing#catchandrelease#landbasedfishing#outdoors#weekend,” he captioned this photo. 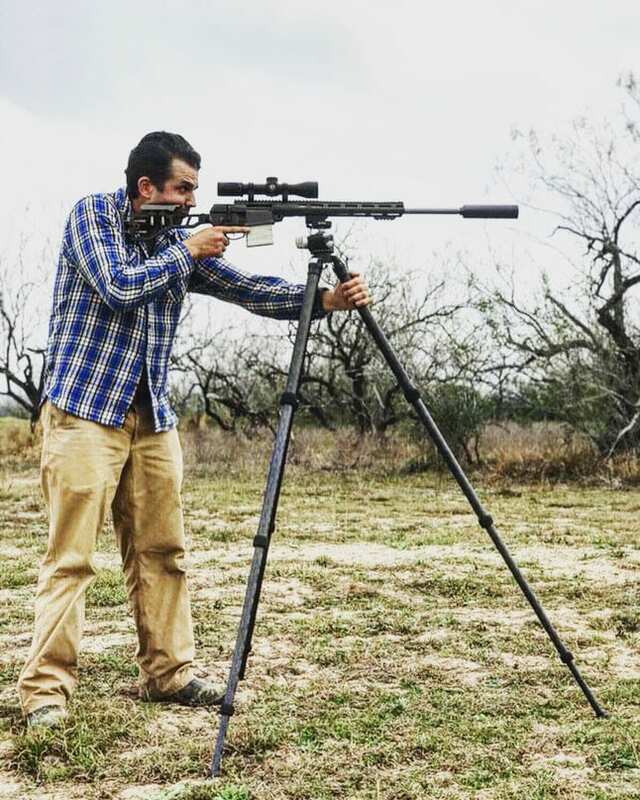 Another image of him shooting in South Texas. 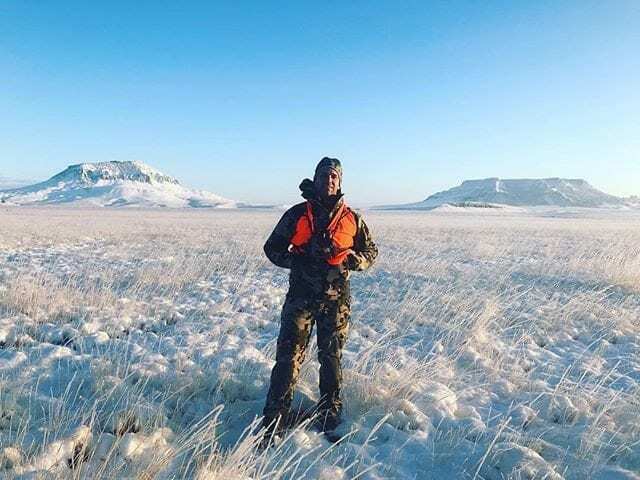 Trump Jr. loves spending time in Montana and this image is from a beautiful morning outdoors in the western state. 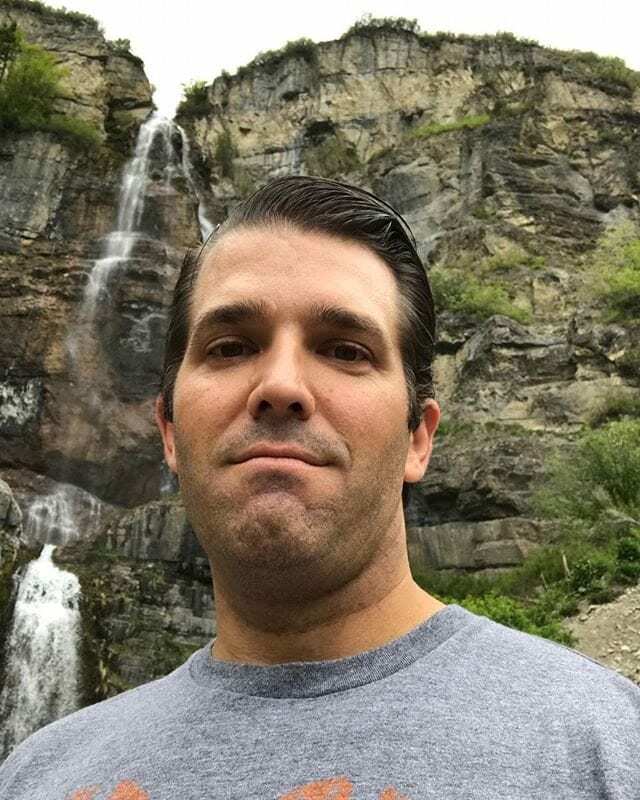 Trump Jr. loves having his photo taken, even on tough terrains, like this one. 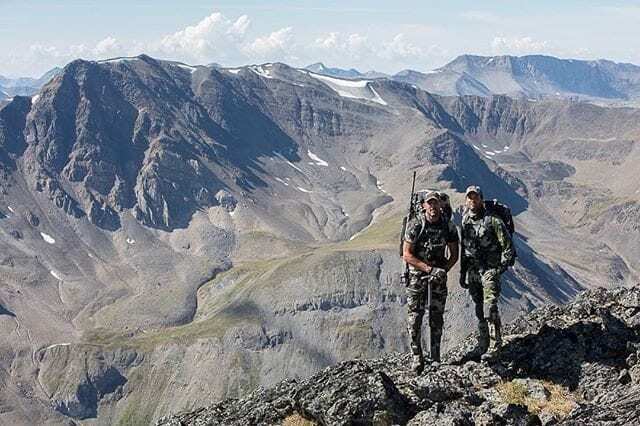 “Tough and unforgiving terrain and conditions but amazing time in the outdoors with equally amazing friends,” he wrote in the caption of the picture. 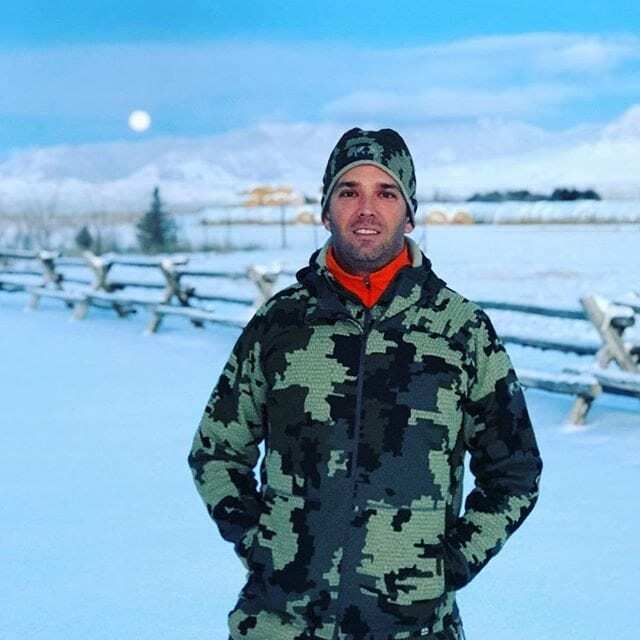 “Nothing like a great morning in the woods,” Trump Jr. wrote in this shot is from Utah.